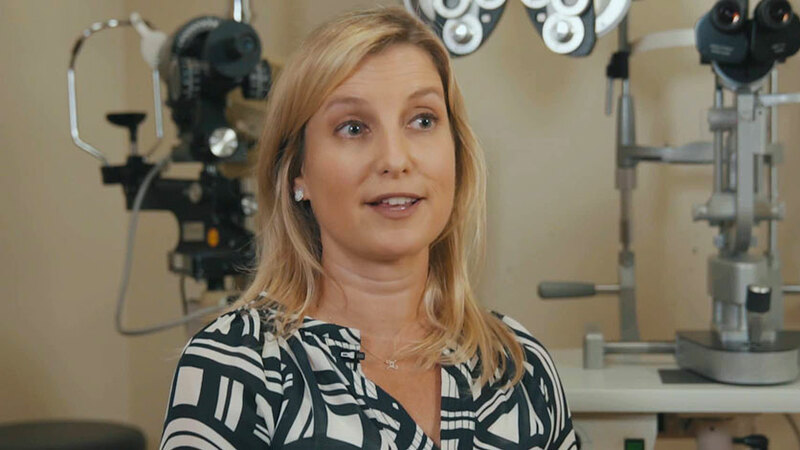 Treat your patients to the proven standard in toric performance. 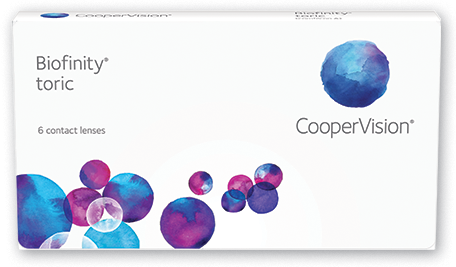 Only Biofinity® toric. 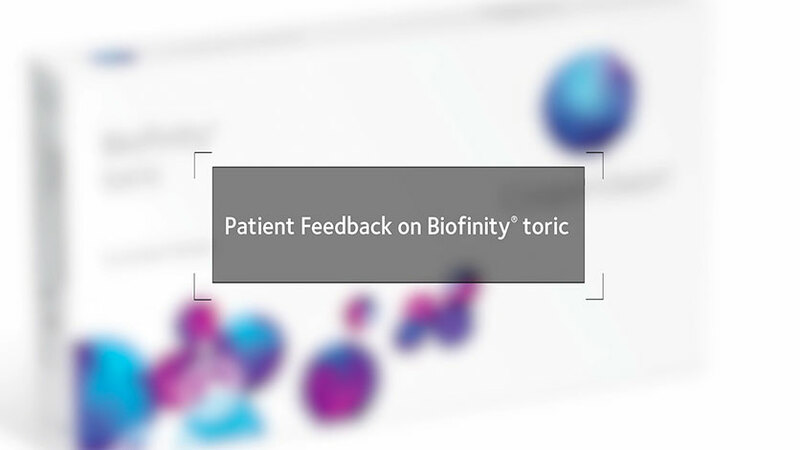 Patients love Biofinity toric. 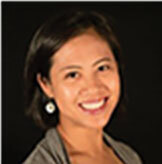 Hear what practitioners say about their experiences. 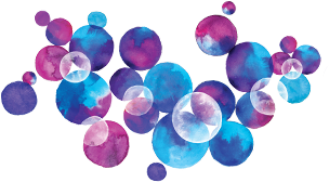 Biofinity toric's ballast remains constant across the power range (sphere powers, cylinders, and axis), offering predictable, consistent performance for any prescription. Extended range of 16,000 parameters with greater range of sphere powers, cylinder and axis. 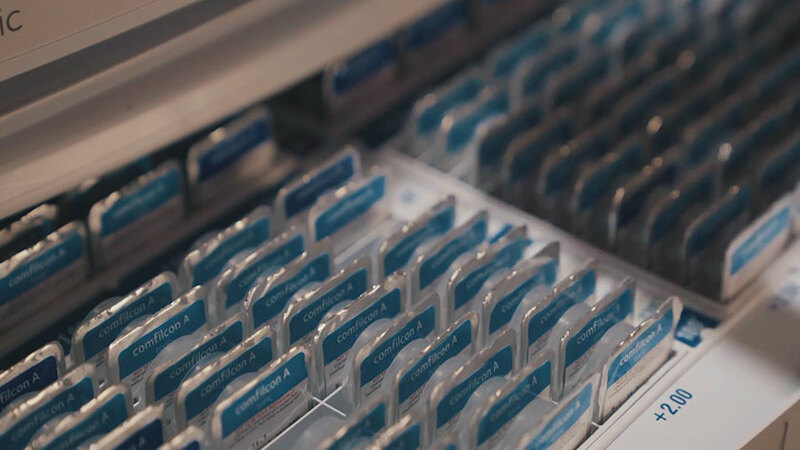 That's 16,000 reasons to recommend Biofinity lenses with Biofinity XR toric. 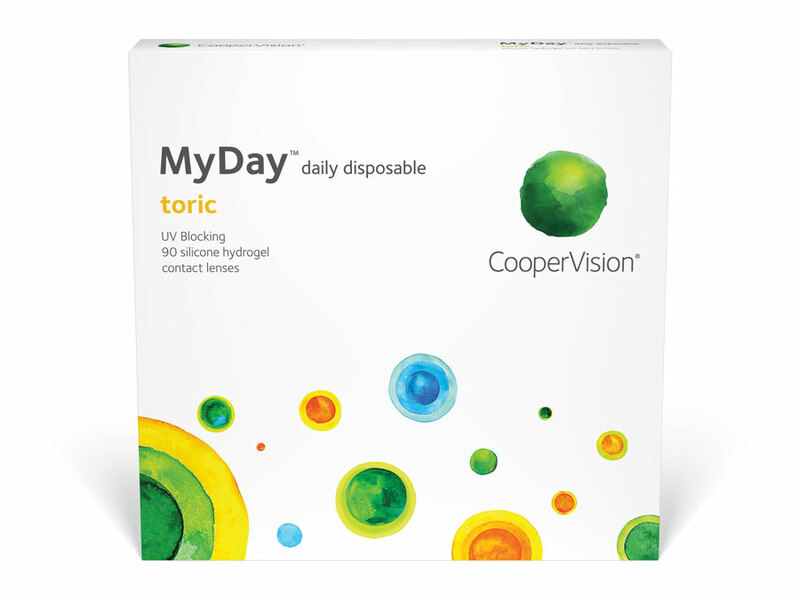 Biofinity toric is the most prescribed toric lens on the market.1 And now the same design features are available in a 1-day lens: MyDay toric. 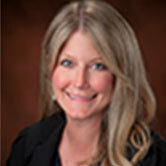 Learn more about why your peers are fitting MyDay toric. Outstanding features. Positive feedback. Confident fittings. 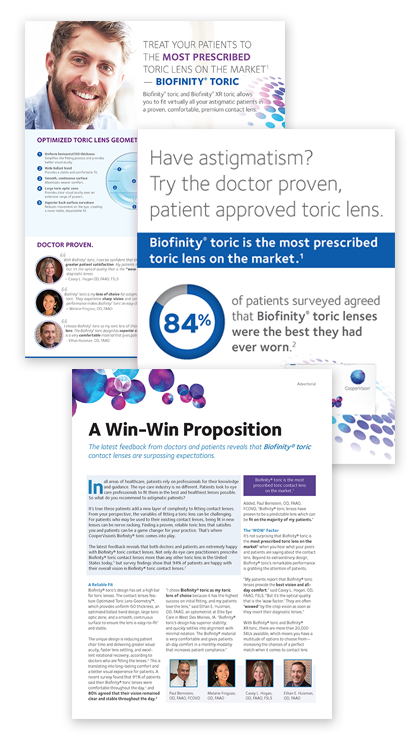 Biofinity toric is the clear choice for astigmatic patients. Here’s a quick summary of all the reasons why. 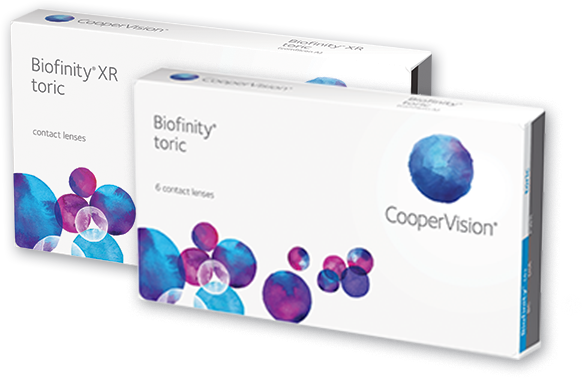 Order your own materials to promote Biofinity toric today. 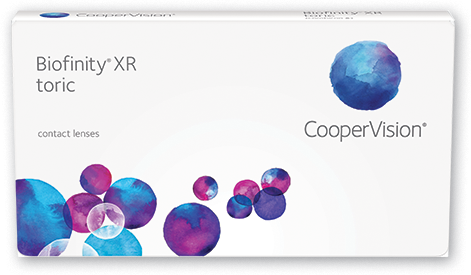 By submitting my information, I agree that CooperVision, Inc. may use it to contact me and that it will be governed by the CooperVision, Inc.
U.S. Industry data on file. 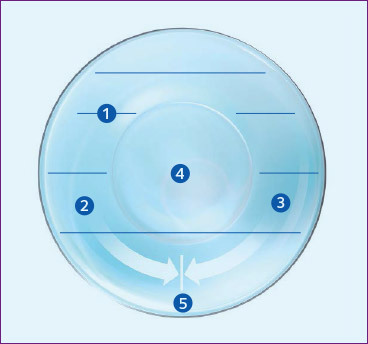 The results of an online survey involving patients who wear Biofinity toric contact lenses. 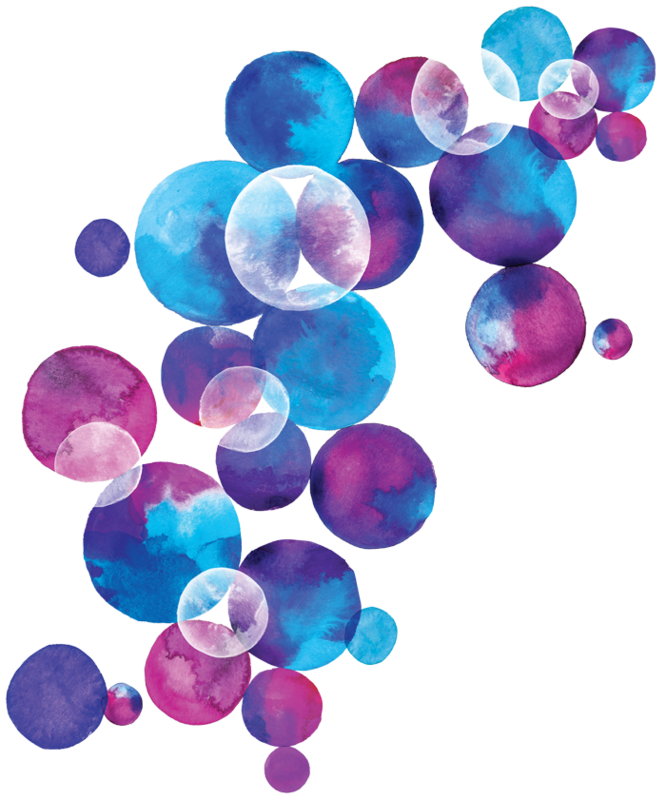 January 2018 Biofinity toric wearer online survey. Data on file. After 4 weeks of wear. Data on file. 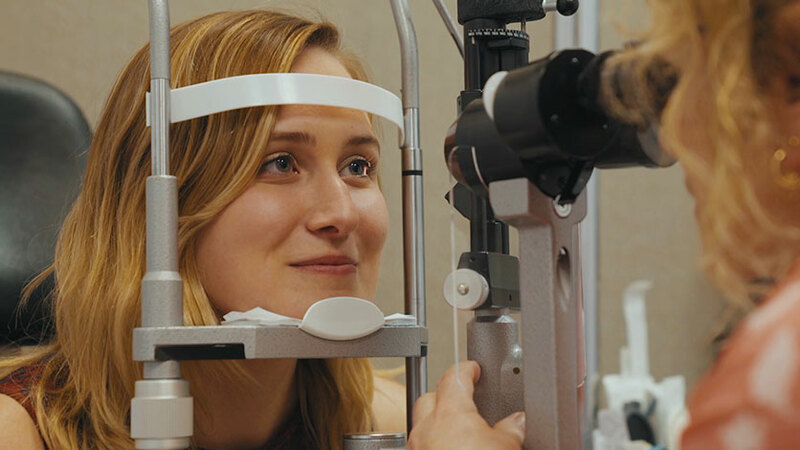 Johnson & Johnson recommends replacing its lenses every 2 weeks, although prescribed replacement schedules vary and are at the discretion of the eyecare professional. 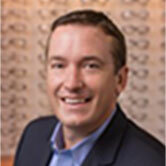 ACUVUE® OASYS® is a registered trademark of Johnson & Johnson Care, Inc.